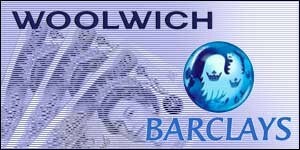 Paying Too Much For Your Barclays/Woolwich Mortgage? If you are on a long term tracker with a Barclays/Woolwich account which, until now, has been a great deal – we may be able to better it – without even switching lender. With five-year fixed rates available from 2.25%, and trackers from 1.43%, we can get you a new deal, with the same company, and without underwriting, proof of income, or the need for a survey. One of the many advantages of consulting an independent mortgage advisor is that we are able to source products from across the whole lending market. We offer the very best advice and help provide you and your family with the right deal for your circumstances. Sometimes the perfect mortgage will be with another lender, but in many cases, we also have the know-how to secure a better deal with your current bank or building society.